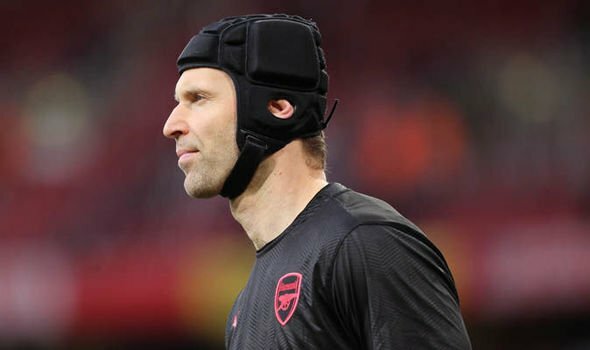 Since the arrival of Leno, both Cech and David Ospina have been linked with potential exits but it now appears that the latter could be the one parting ways with the club. The Colombia international has largely played second fiddle to Cech during his time at the Emirates and recent reports have tipped him for a move to Turkey, with novibet.co.uk making him odds-on to move on before the end of the August transfer window. Fenerbahce are said to made contact with Gunners officials in order to push through a summer move but anything in regards to this may only come to fruition following his return from the World Cup. Meanwhile, Unai Emery’s side may have a decision to make on the third-choice keeper with both Emiliano Martinez and Matt Macey reporting early for pre-season. Macey was particularly impressive for the Gunners whenever he was offered an opportunity last term but Martinez could yet push for the spot after his loan stint with Getafe. The Argentine could not secure a regular place in the starting line-up with the Spanish outfit but Arsenal are said to still value him highly after committing him to a long-term deal last summer. This entry was posted in Arsenal News and tagged arsenal, Cech, Emery. Bookmark the permalink.